If you are the owner of a wholesale or commercial business in the Reno/Sparks area then you may want to consider our services. We have many wholesale customers who love having our service and we can give references if you wish. Some of the types of businesses we deliver to are Coffee Shops, Restaurants, Small Markets, Child Care Facilities, Vending Companies, and Schools. As a subcontractor with Model Dairy we have all the Model Dairy brand and related products available to you. Give us a call to discuss your needs and what you want. Cliff will be happy to come out and discuss it with you. We give exellent service and our restaurant customers love us. Once you try our service you will undestand why restaurant owners choose us over other distributors like US Foods or Sysco. We go above and beyond any service you have had before. Your restaurant manager will no longer have to worry about phoning in their order because we will do that for you. This is what your driver will do. 1. Go into your cooler and calculate what you need of each product you instruct us to stock. He will count what is left on the shelf and adjust accordingly. 2. He will acquire the product from the truck and bring it in so you can count it. 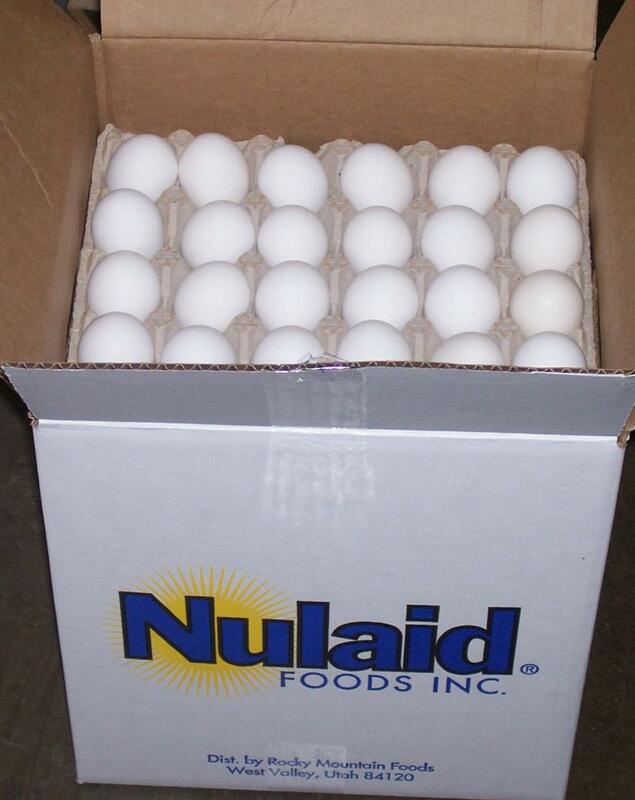 We do not require you to order even cases and only deliver the amount you need. 3. He will stock the cooler shelves so that the fresher product is behind the left over products so your employees will grab those first. 4. If any product goes out of date he will exchange it at no charge to you. In addition to all that, if you have an unexpected or emergency product need you can call us and we will make a special delivery at no charge to you! The usual way we service our small markets is we go into the store and calculate usage rates before delivering and then only deliver what the customer will probably use. Having us do the math makes it easier for the customer so they do not have to think about ordering. Then we cart the product into the store and do the shelf stocking and product rotation and we will guarantee sale of product if customer follows the 6 rules for returns. Our service will save you the time it takes pick up your milk from the store so you can focus on your customers. Our prices are very competitive with regional markets so you will be happy to have us deliver. Model Dairy has a contract with its farmers not to use rGBH (bovine growth hormone) with their cows so you can tell your customers our milk is rGBH free. The small Nevada farms produce a very high quality milk for making coffee. And since you are having delivery it will have the freshest possible dates which improves flavor. Your customers will notice the difference. We also have Horizon organic milk. Other common products are Half and Half, Whipped Cream in quarts or the spray cans, Cream Cheese, and other restaurant products if you also sell other things. Child Care supervisors love us because our milk is prices so good and we go into the kitchen and stock the refrigerator. 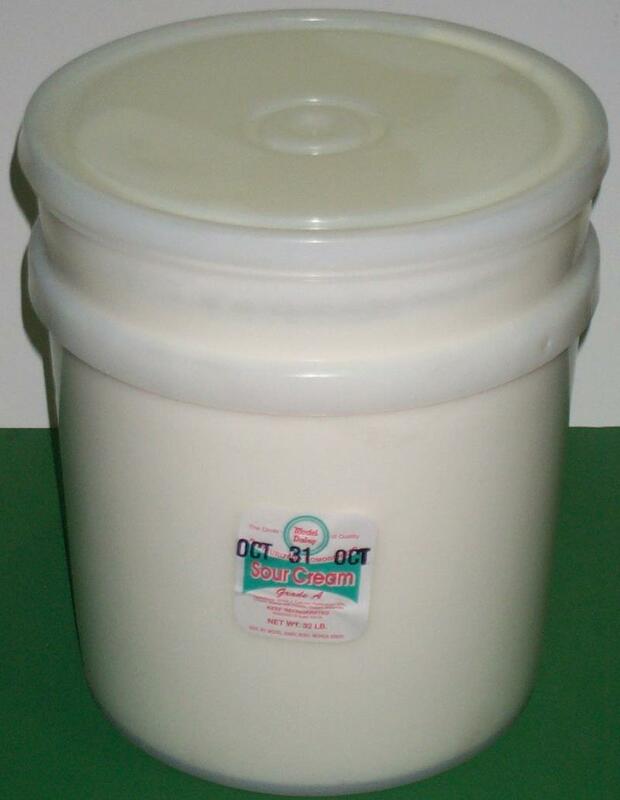 We have Gallons and Half Gallons of milk that can be poured into a cup or 8 oz containers that are easier to use. Usually we can deliver to your company for the same or less than it costs for you to drive to Model Dairy and pick up the milk yourself. We are very aware that you need a long code date because your product will be sitting in a machine so we work hard to get you the very best dates. Don't waste your valuable time picking up products when you can have us deliver right to your home or other place. 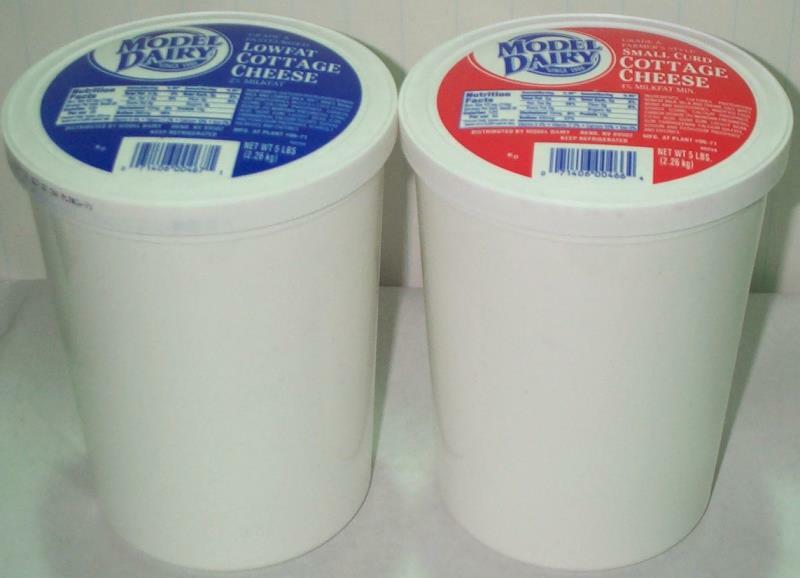 Our prices are competitive with wholesale box stores and you get the advantage of having the favorable reputation of Model Dairy products. Gallons or 5 gal bags if you have a dispenser machine. 14 oz ESL in Dairy Pure and TruMoo brands. CHEESES-5 lb bags of grated cheese in Cheddar, Monterey Jack, Mozarella part Skim, 50/50 Cheddar/Jack, Shredded Parmesan, Grated Parmesan, Blue Cheese crumbles. 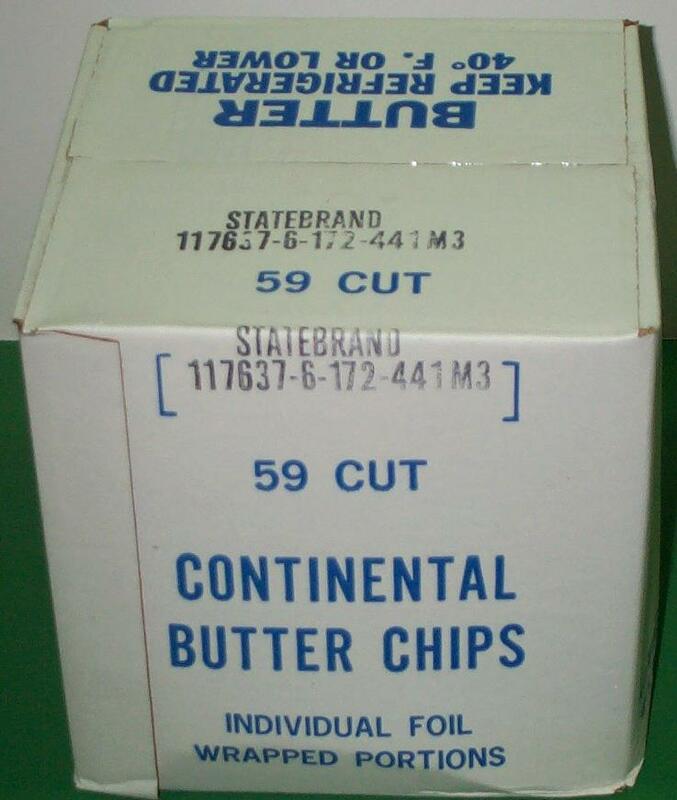 We have a variety of butter products. We also have margarine products.